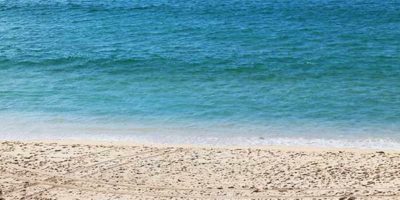 Likened to being the closest thing to time spent in the Mediterranean, St Ives has all the charm of the Cote d’Azur without needing to get on a plane. The once bustling fishing village has swapped its days of pilchards and nets for lavish restaurants and five-star holidays. 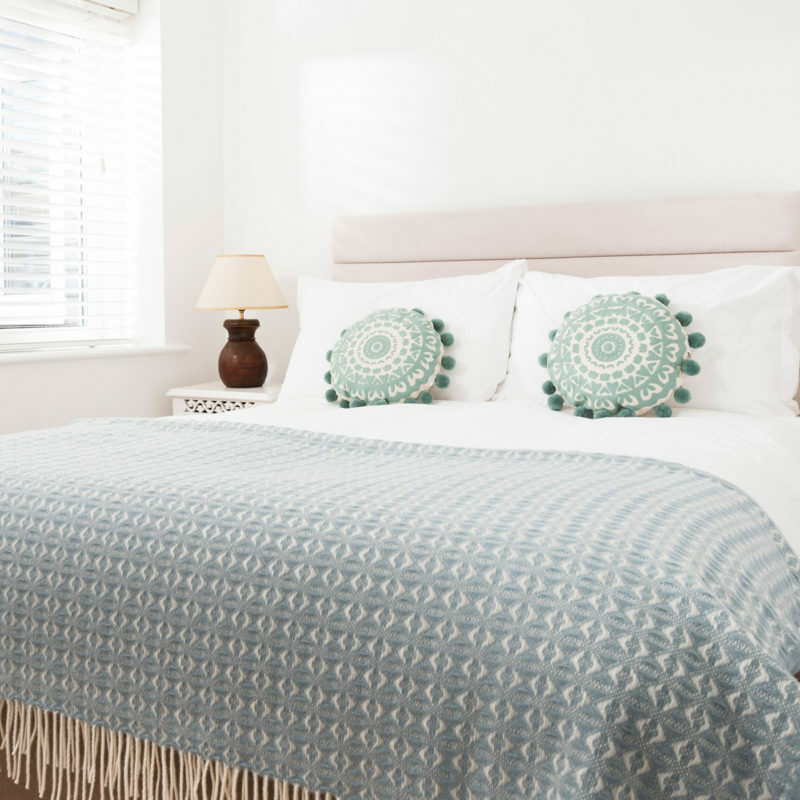 With some of the best accommodation set in the historic Downalong, Sail Lofts luxury St Ives apartments have become renowned for being the best in the town, as attested by its glowing TripAdvisor ratings. 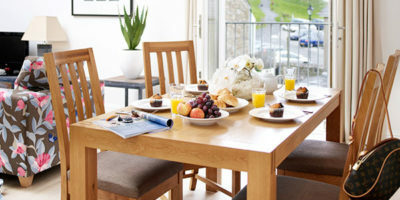 Opening its doors in 2008, the apartments have guests returning year after year, experiencing the finest in luxury self-catering, with its concierge service and onsite office, all of your queries, wishes and needs are covered, so all that is left is for you to kick back and relax. 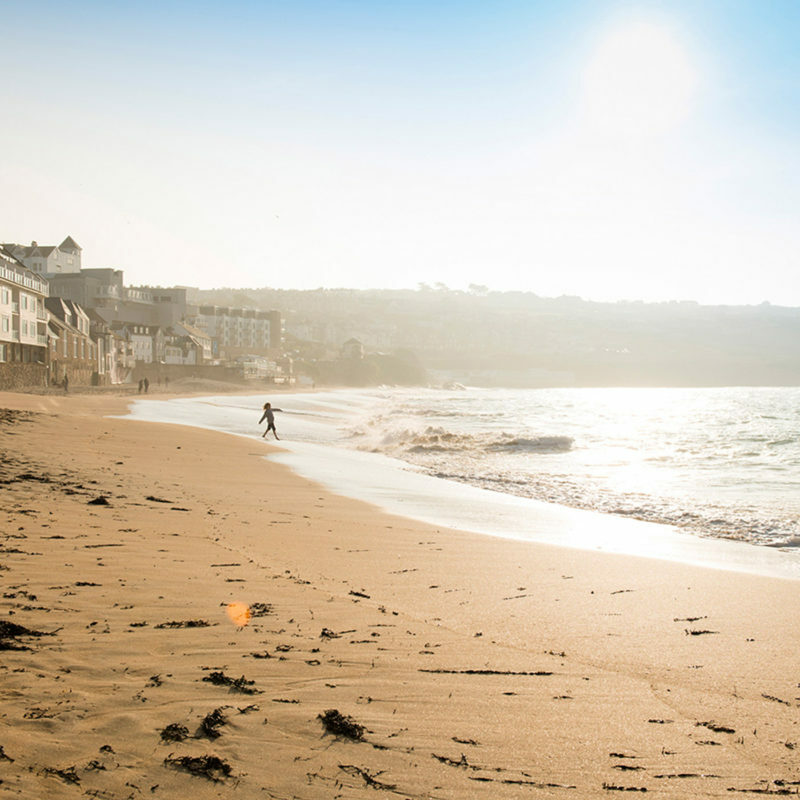 With a range of apartments and luxury townhouses situated just moments from one of the Country’s finest white sandy beaches, and moments from the lively harbour front, St Ives is home to some of the best boutique and independent shops in the County. Open all year round, and with its very own mild micro-climate, you can rest assured that there is always something to keep you entertained, whether its rejuvenating in the Sail Lofts Ocean Studio spa, or thrill seeking with stand up paddle boarding and surfing with the guys over at the St Ives Surf School. St Ives apartments don’t get any better that the Sail Lofts, with Apple TVs, complimentary WiFi and Nespresso coffee machines as standard, the interiors effortlessly reflect laid-back luxury at its best, creating a home-from-home for the weary traveller, looking for a secluded spot for relaxing in. 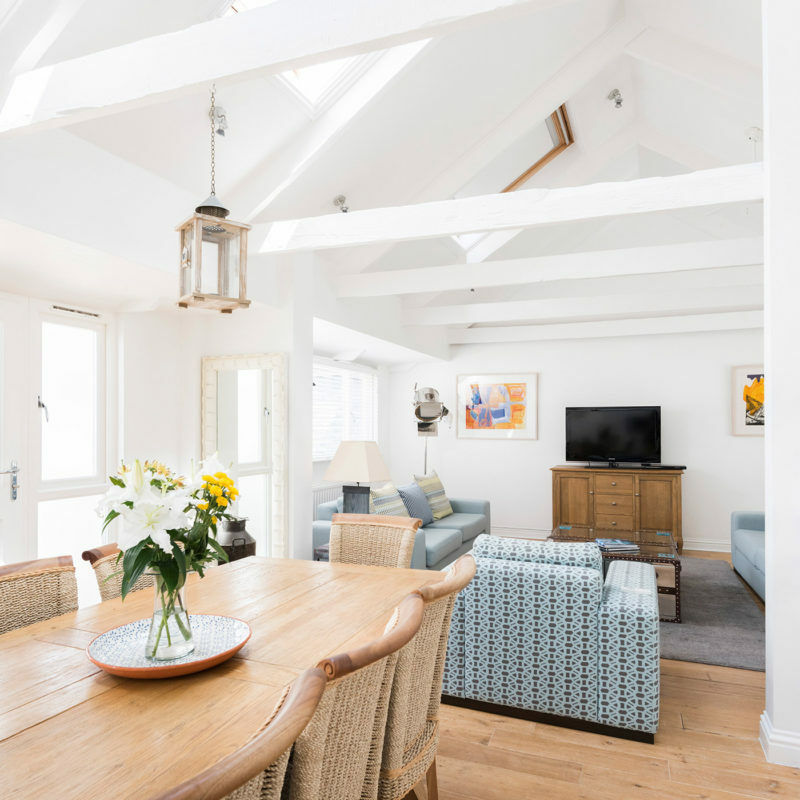 Should self-catering be a step too far, the Sail Lofts apartments are perfectly located within St Ives, as a short stroll will find you on the doorstep to some of the most exclusive dining experiences in the region. 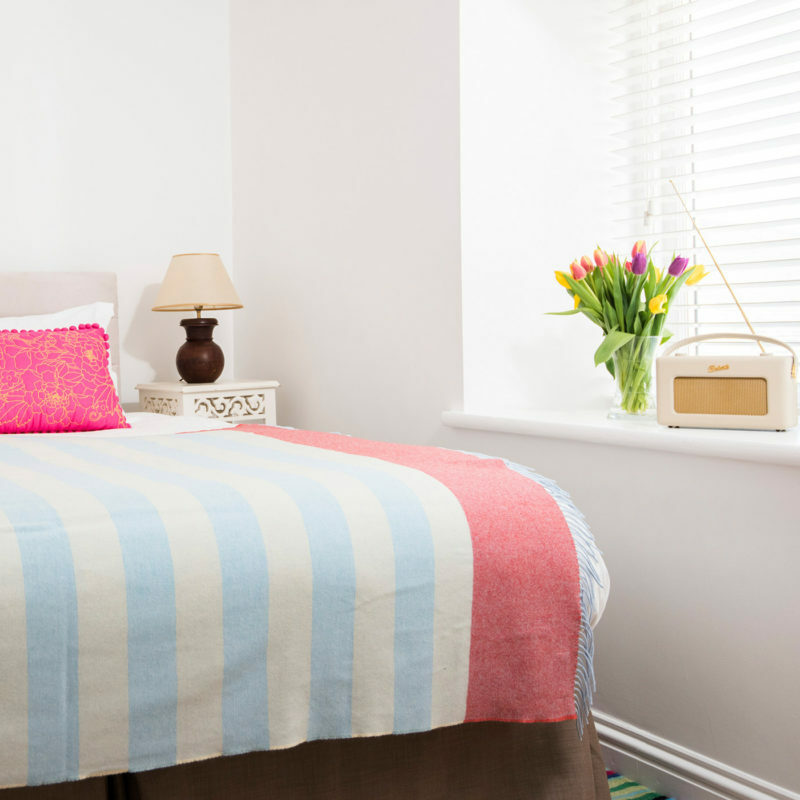 All apartments come with a complimentary and guaranteed car parking space in St Ives, and access to an onsite wet room stocked with beach games, and body boards. 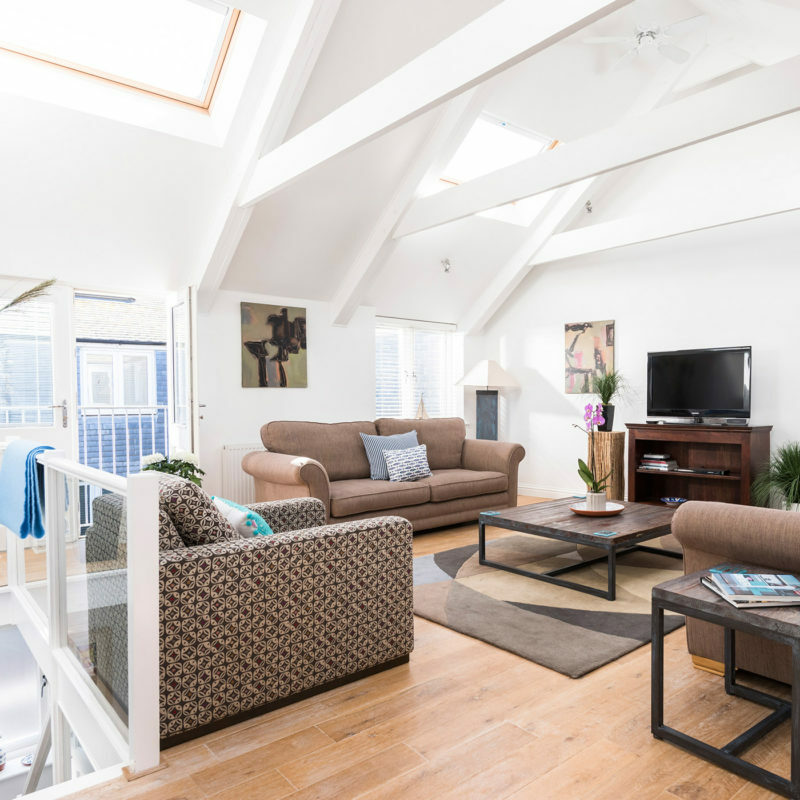 Convenience and ease is part of the Sail Lofts teams ethos, aiding in all aspect of a guest's stay, from booking travel arrangements, restaurant reservations, and local knowledge on where best to visit and when. 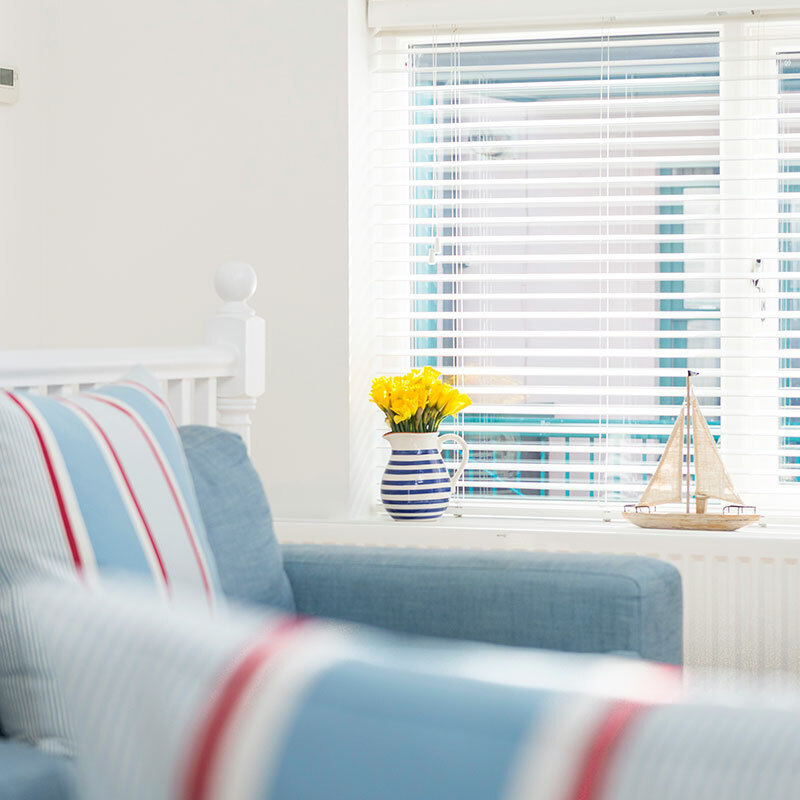 The Sail Lofts has three one bedroom open planned apartments, suitable for sleeping two adults in comfort, along with a little one under the age of two. 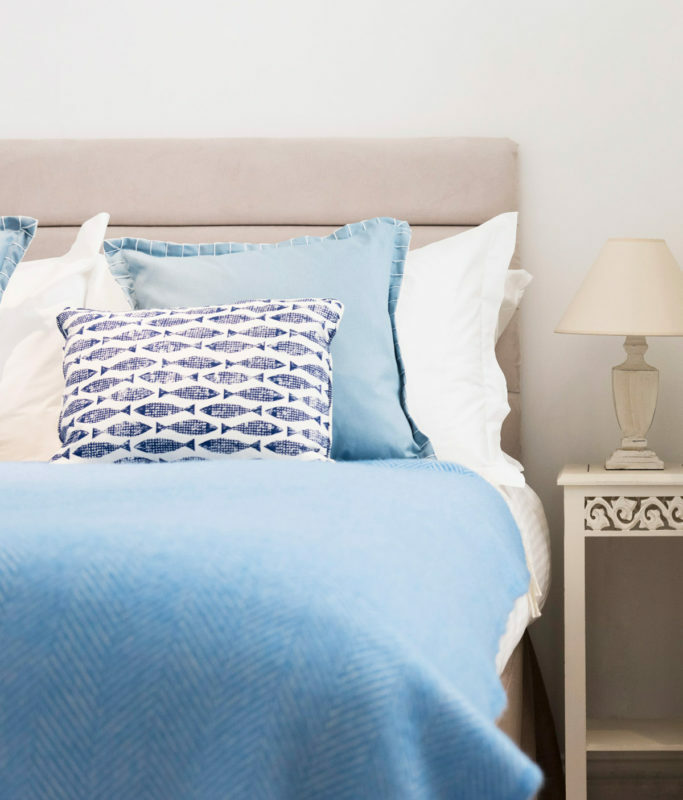 These are amongst the most popular of the Sail Lofts luxury apartments in St Ives so it is advisable to book well in advance of your planned stay. 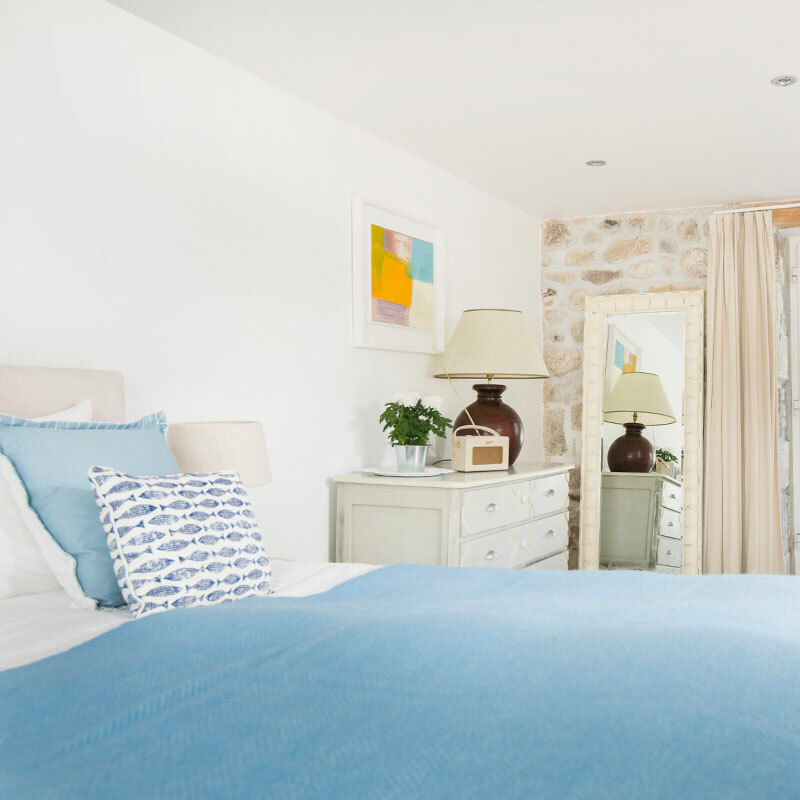 Lighthouse is split over three floors providing stunning views across St Ives. 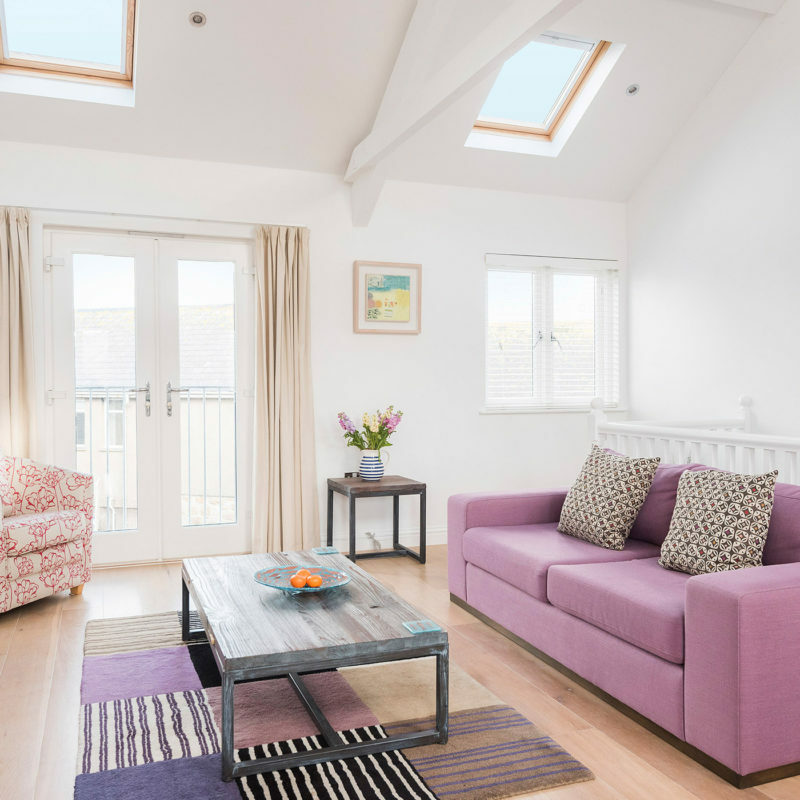 With four two-bedroom apartments, the Sail Lofts has the perfect apartment for couples and families visiting St Ives together. One of the most popular being Godrevy, named after the popular beach that you will discover on the far side of the St Ives Bay. 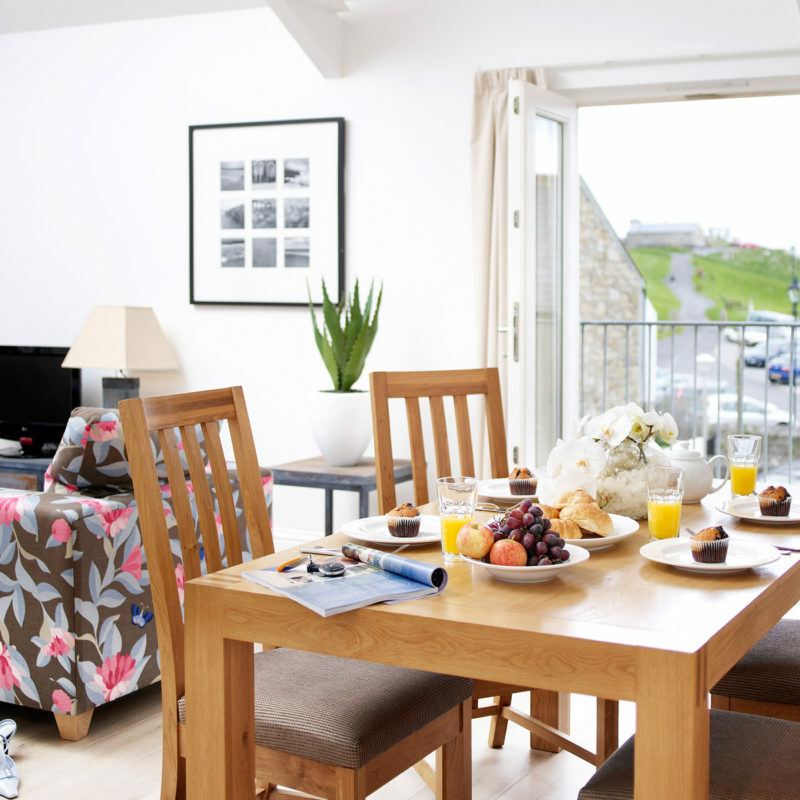 Godrevy offers luxury self-catering in Cornwall, just moments from Porthmeor Beach in St Ives. 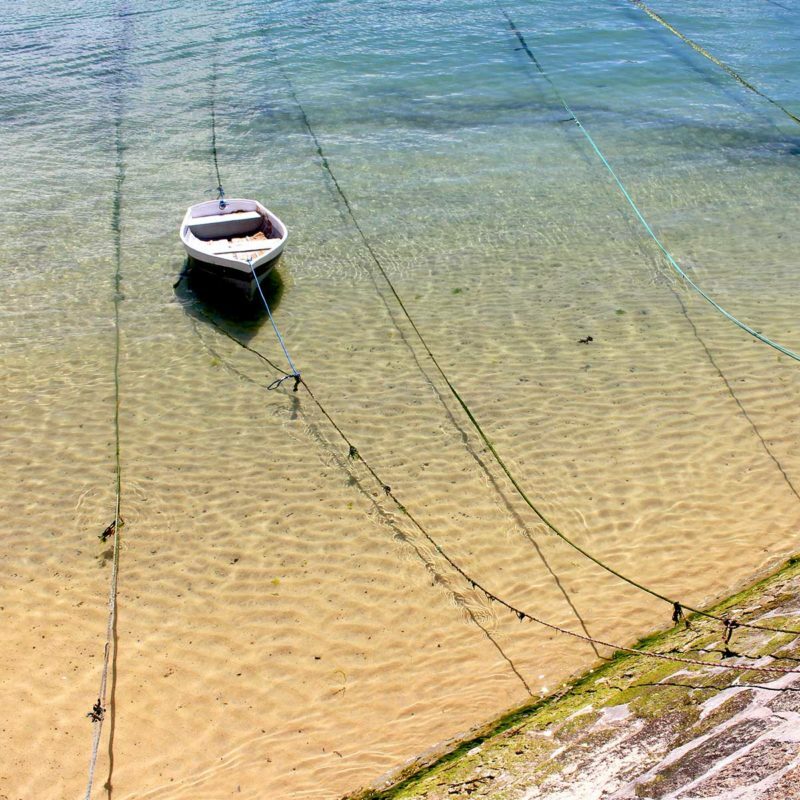 With availability for weekend breaks or even mid week retreats there's no better way to immerse yourself in St Ives. 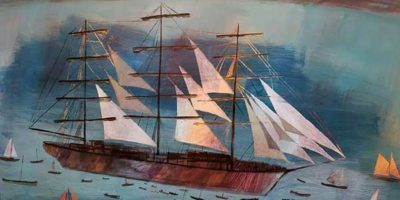 Each luxury apartment is perfect for a short break to escape to the South West and discover the wonders that lie within the historic county. 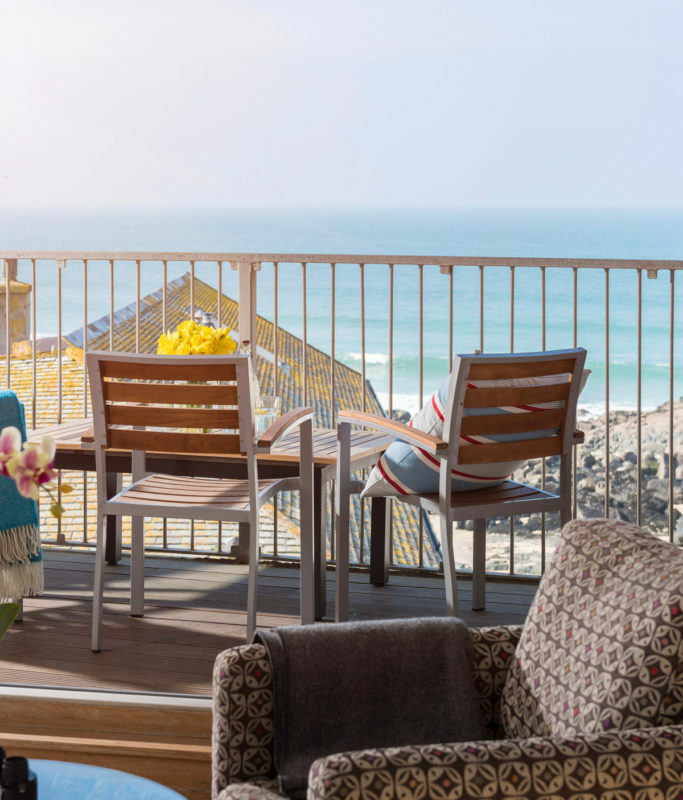 Being only moments from the best that St Ives has to offer our luxury apartments allow for the perfect week long retreat to relax in luxury on the Cornish coast. 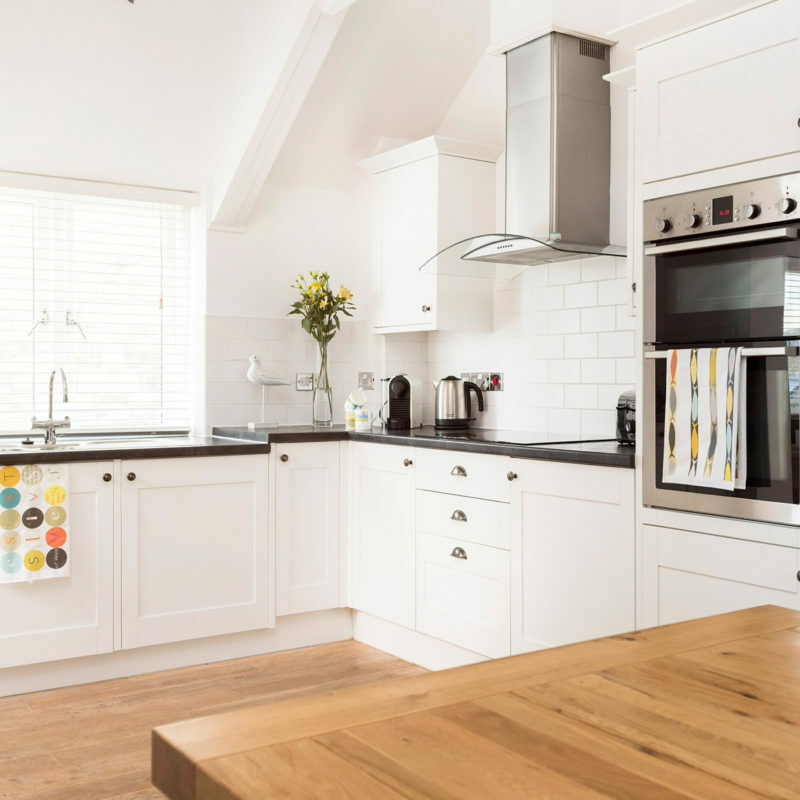 With twelve luxury apartments suited for solo travellers, couples and families alike there's no better place to enjoy a stay in a luxury self catering apartment.